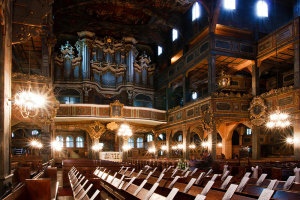 There are 14 objects of UNESCO World Heritage List in Poland. Among them are the treasures of culture and heritage of our country. 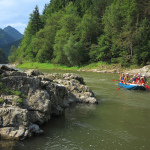 We would like to invite you for an amazing tour in Poland. 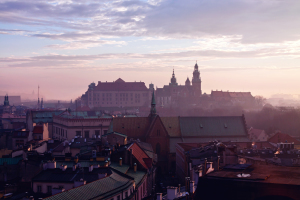 8 days will enable you to discover true Polish jewels. Arrival in Warsaw and drive to Malbork. Sightseeing of the thirteenth-century monastery the Castle of the Teutonic Knights. This exquisite example of medieval brick castle fell into disrepair, but was meticulously restored in the turn of nineteenth and twentieth century and after the Second World War. 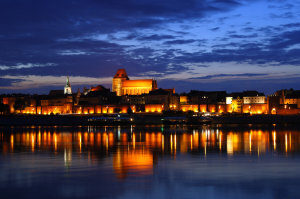 Transfer to Torun, where you can admire the medieval urban complex. 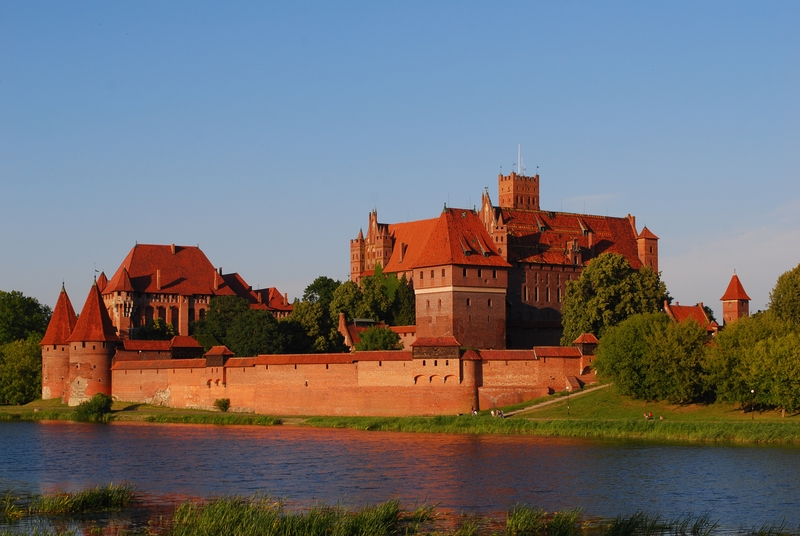 Torun was founded by the Teutonic Knights. 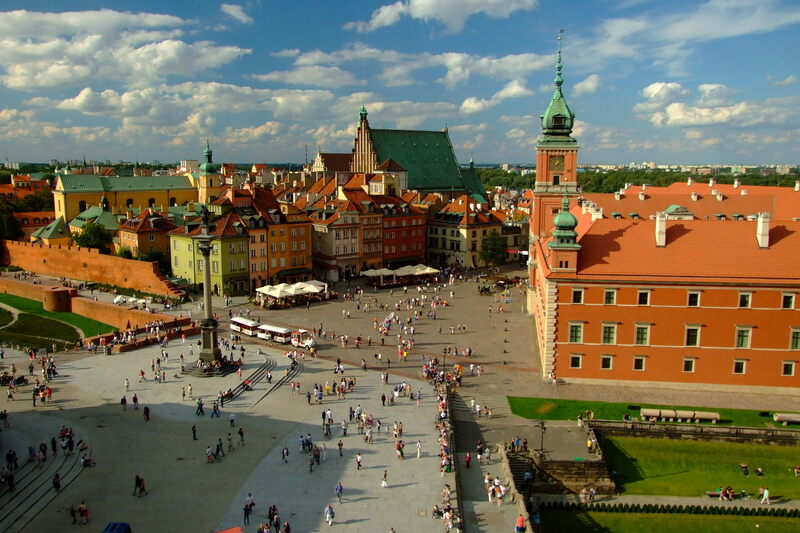 City belonged to the Hanseatic League and soon began to play an important role in the Polish trade. Its rank is provided by many Gothic buildings. Breakfast and drive to Warsaw. Sightseeing of the Old Town, Krakow Suburb, Castle Square and Royal Castle. During the Warsaw Uprising, the city was almost razed to the ground by the Germans. In August 1944 more than 85% of the buildings of the Old Town were destroyed by the Nazis. After the war, churches, palaces, houses and the Town Square were carefully restored. It is a unique example of almost complete restoration of monuments from the uninterrupted historical series, from the thirteenth to the twentieth century. Transfer to the Bialowieska Forest. It is a unique place in terms of biodiversity conservation. Forest is a vast expanse of primary forest of European Plain. There is the largest population of European bison. Outdoor dinner if the weather permits. Breakfast, transfer to the Renaissance Zamosc. Zamosc, is modeled on the Renaissance “ideal city” and was built by the Italian architect Bernardo Morandi. Visiting the fortifications, the town hall, cathedral, synagogue and arsenal. 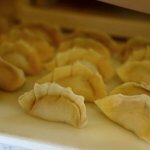 Dinner and overnight stay in Zamosc. Breakfast, transfer to Owczary and sightseeing of the Orthodox Church. You can admire here a complete equipment of the Orthodox Church of the seventeenth and eighteenth centuries. 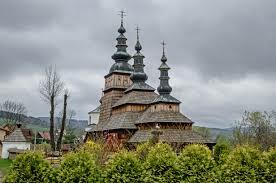 There are 16 wooden Eastern Orthodox churches in the Polish and Ukrainian Carpathian Region, eight of which are in Poland and eight in Ukraine. They were built from the sixteenth to the nineteenth century as the Orthodox churches and the Greek-Catholic churches. Arrival in Lipnica Murowana, to visit the St. Leonard church, which has survived up to this day in an almost unchanged shape and is one of the most valuable Gothic wooden churches in Poland. 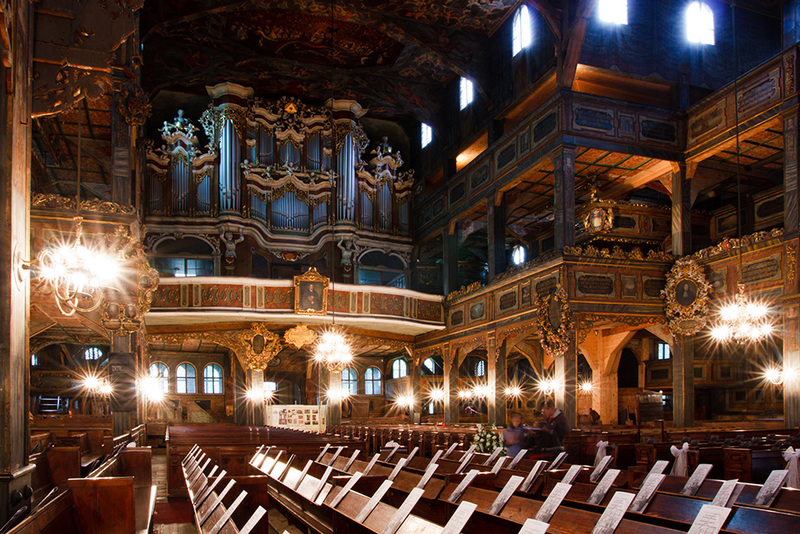 St. Leonard church is one of 8 beautiful wooden churches of Lesser Poland (listed by UUNESCO World Heritage List), that represent a unique example of different architectural traditions of medieval churches in the Roman Catholic culture. For their construction technique was used framework, common in Northern and Eastern Europe since the Middle Ages. Churches were built by noble families and were a symbol of prestige. Drive to Krakow, dinner and overnight stay. After breakfast Old Town guided tour. Old Town is on the UNESCO World Heritage List since 1978 as one of the first objects in the world. 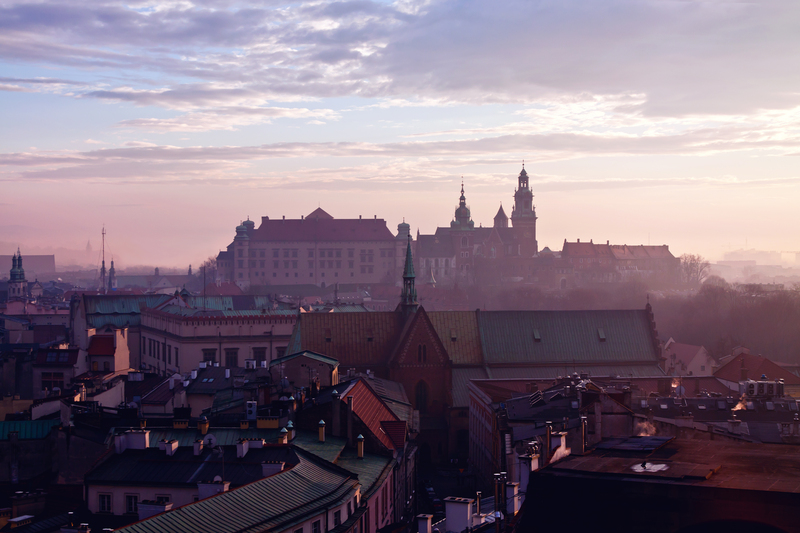 Sightseeing of Old Town and the Wawel Hill. 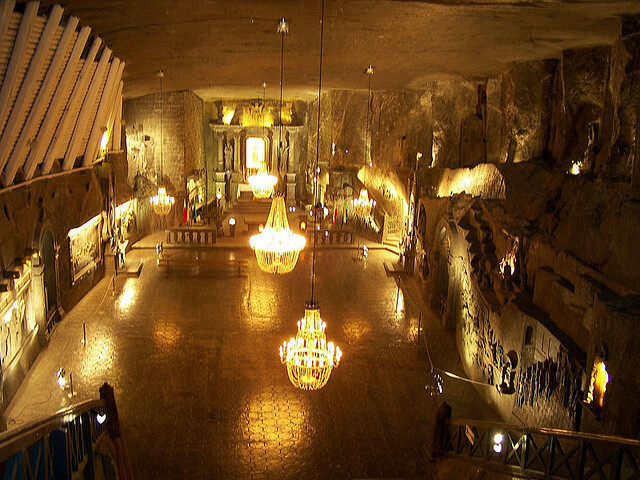 In the afternoon transfer to Wieliczka Salt Mine, which has also been included on the UNESCO World Heritage List as one of the first objects. 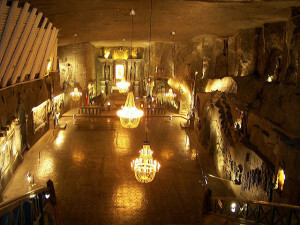 Salt in Wieliczka is extracted from the thirteenth century. The mine extends over 9 levels and has 360 km of sidewalks. Valuable cultural monuments are carved in salt altars, statues and other works of art. Return to Krakow, dinner and overnight stay.  Breakfast and transfer to Kalwaria Zebrzydowska in order to admire the Mannerist Complex of Architecture, Landscape and pilgrimage park. 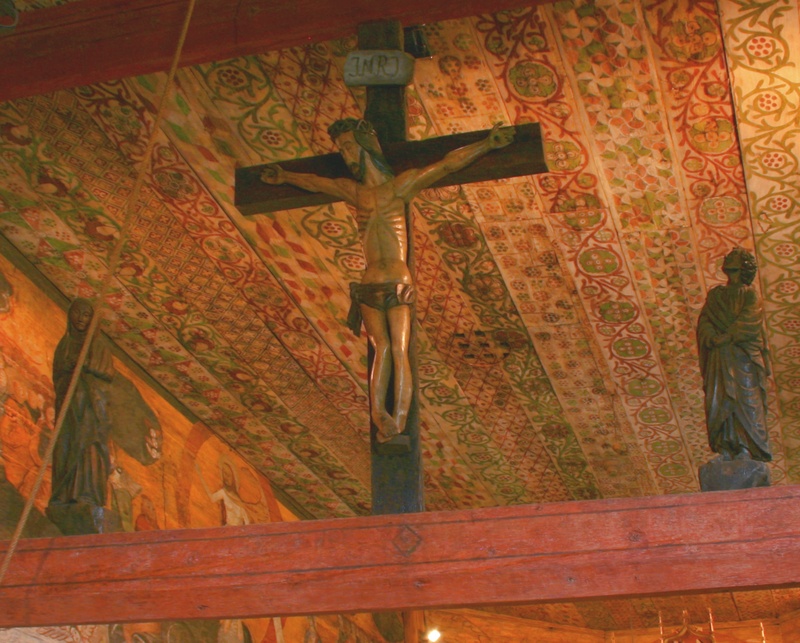 Spiritual culture strikes us in Kalwaria. 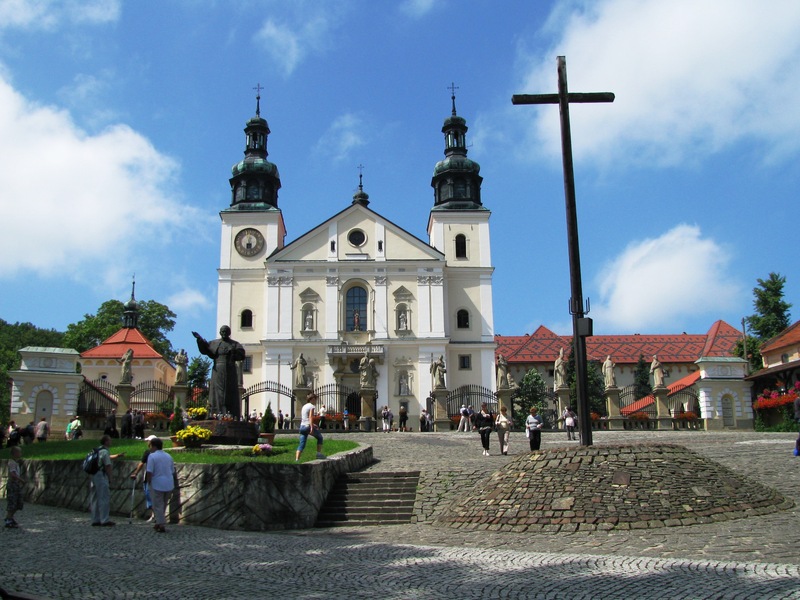 There is a Marian shrine and the Cross Way with its 42 churches and chapels, called Polish “Via Dolorosa” or Golgotha, built in the seventeenth century by Zebrzydowski family. Transfer to Oswiecim. Sightseeing of the German Nazi concentration camp Auschwitz-Birkenau which is a symbol of a planned genocide and the Holocaust. 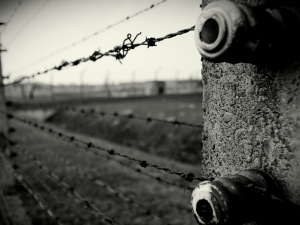 Barbed wire, gallows, barracks, watchtowers, gas chambers and crematoria are evidences of terrible conditions in which the Nazi genocide took place. The former concentration and extermination camp Auschwitz-Birkenau was the largest in the Third Reich. In this camp about 1.5 million people was systematically starved and killed. Transfer to Wroclaw. Dinner and overnight stay in Wroclaw. Breakfast. 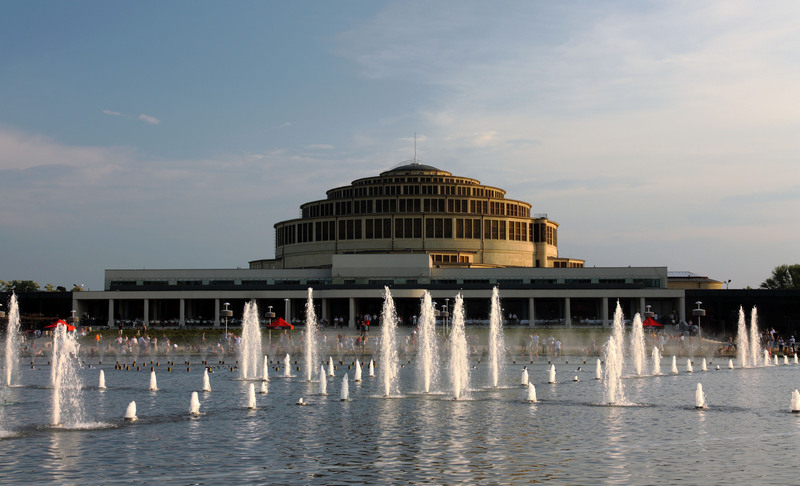 Sightseeing of the Centennial Hall also known as the Hall of the People, which is the most famous modernist masterpiece in Wroclaw. 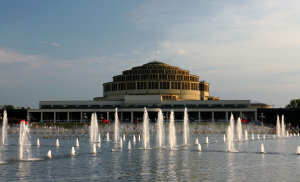 It was built in 1912 in order to organize the Centennial Exhibition. Attraction there is also the area around the Hall – Szczytnicki Park with a monumental pergola, designed in the early twentieth century, a Japanese garden, and one of European largest fountains (open during summer). Drive to Swidnica. 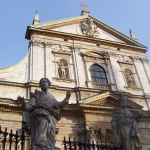 Sightseeing of the Church of Peace which was built in Silesia in the mid-seventeenth century, after the Peace of Westphalia that ended religious 30-year-old lasting war. Churches of Peace construction was limited by numerous prohibitions and injunctions. They must have been constructed within one year of perishable materials such as wood, straw, clay, sand. 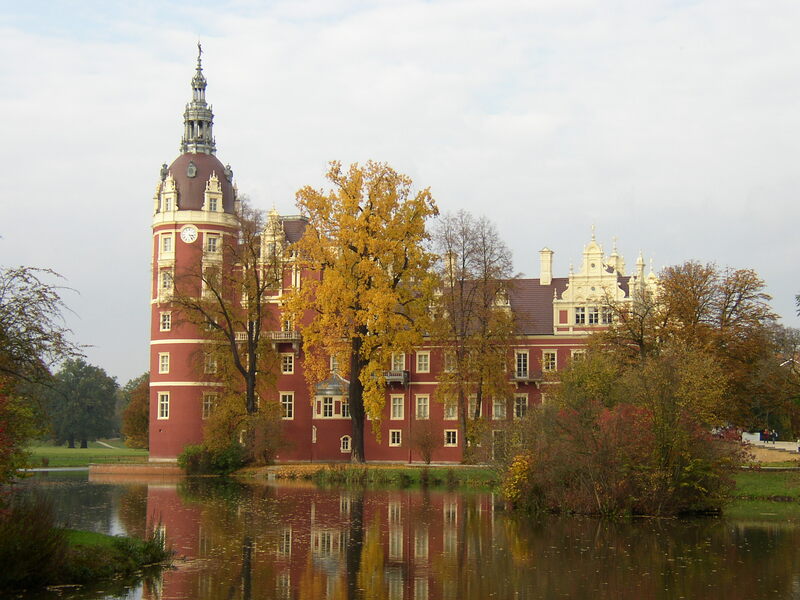 Transfer to Muskau Park which is a landscaped park with an area of 559.90 hectares, but also reconstructed castle, bridges and arboretum. Park extends on both sides of the River Neisse, which runs along the Polish and German border. It was created by Prince Hermann von Pückler-Muskau during 1815-1844. Utopian park influenced the development of park architecture in Europe and America. Breakfast, return to Wroclaw/ transfer to Warsaw.